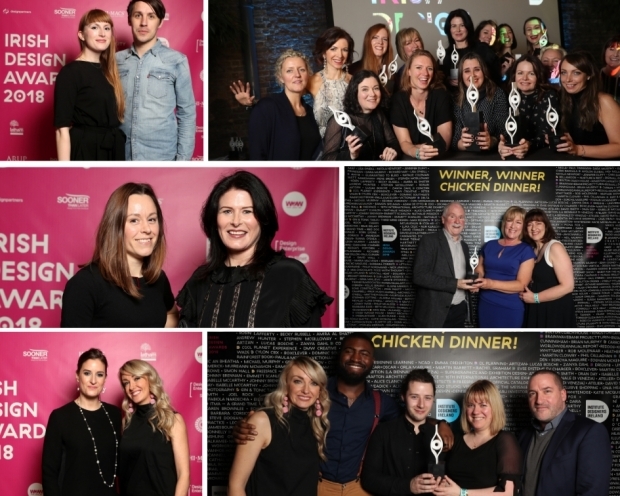 One of the IDI Awards 2018 winners who has attracted the most media attention is Emer Roberts, visual artist, sculptor, jewellery designer and founder of Dublin-based Emer Roberts Design. 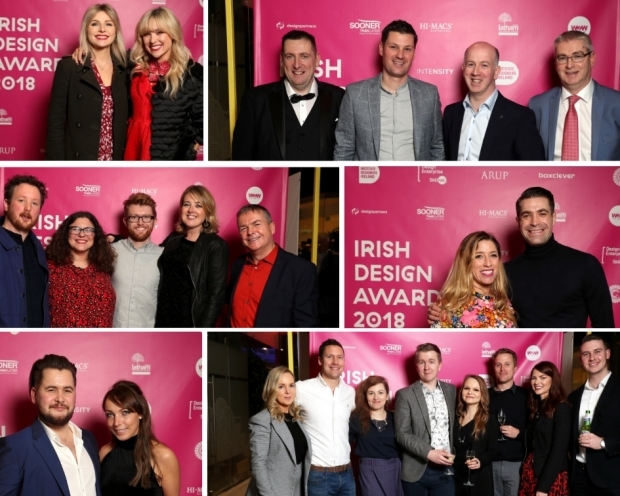 Emer was winner of the IDI Designer of the Year (Jewellery) in the Fashion & Accessories category for her 'Wearable Biology' collection, and was also recognised with a Highly Commended award for her Architectural range of sterling silver and solid gold jewellery handmade in Dublin. Emer's winning ‘Wearable Biology’ collection is inspired by the tail of the rat and its distinctive surface detail. Edgy and elegant, Emer’s architectural jewellery designs reflect a streamlined and classic style with contemporary, sculptural appeal. Meanwhile her unusual wearable art jewellery is heavily influenced by the mould making process and her back-ground as an artist and sculptor. With a Masters degree in Fine Art (Sculpture), Emer’s aesthetic has evolved via her exploration of our fellow mammal - the rat. In her Wearable Biology collection, Emer focuses largely on the tail of the animal with its distinctive texture - elaborating upon it with a bold and elegant approach to her subject. Working from her own moulds and cast straight from the anatomy of this species, Emer’s technical experience allows her free rein in her design process, resulting in interesting and elegant jewellery designs including pendants, rings and earrings made in sterling silver, nine and 18 carat gold and platinum. 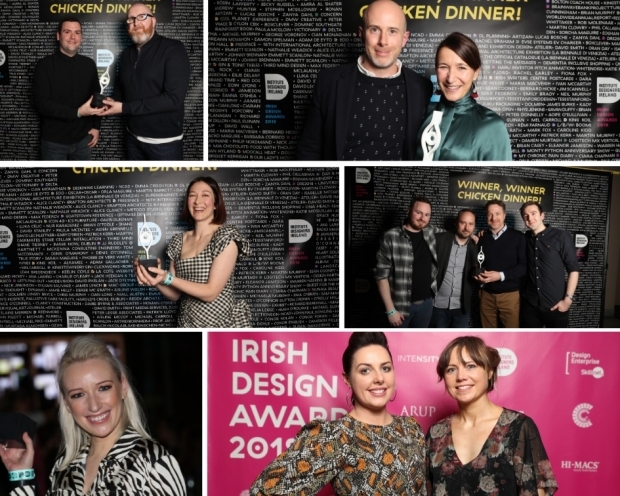 The President’s Award for outstanding Contribution to Design in Ireland. 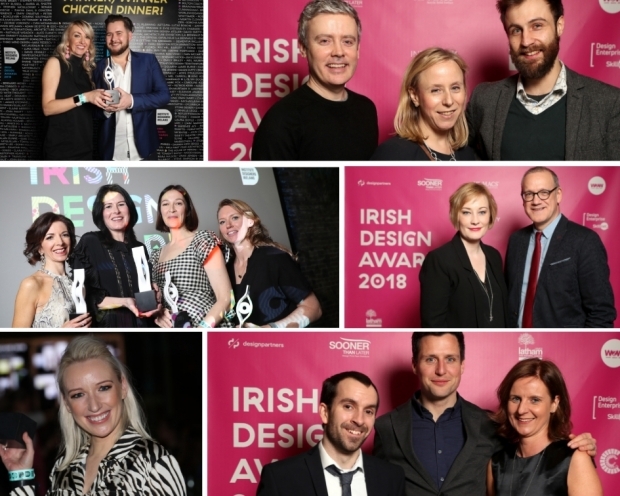 Recipients : Lisa Haran and Bren Byrne.